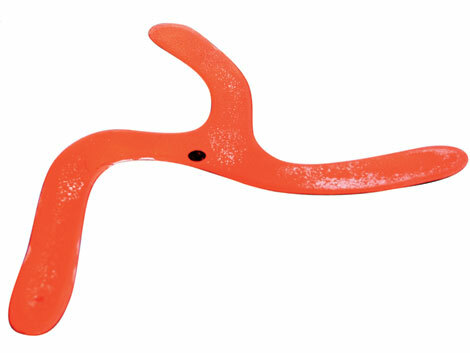 This week we are trying to construct an object that looks like a boomerang. 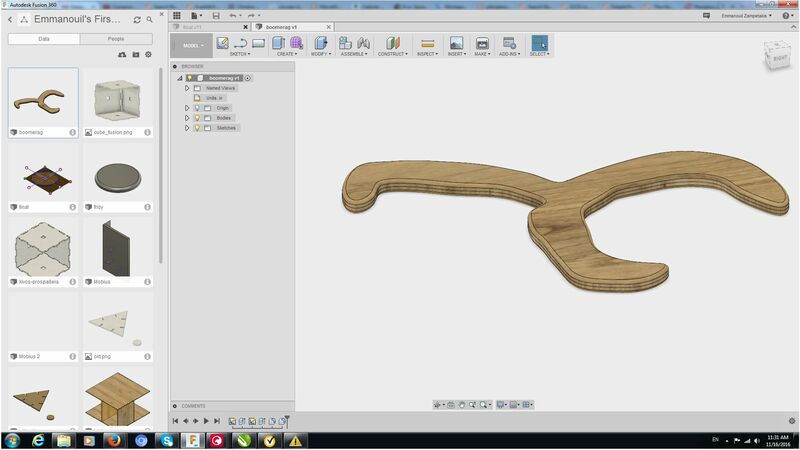 We started with the design of the Mobius strip in Fusion 360. 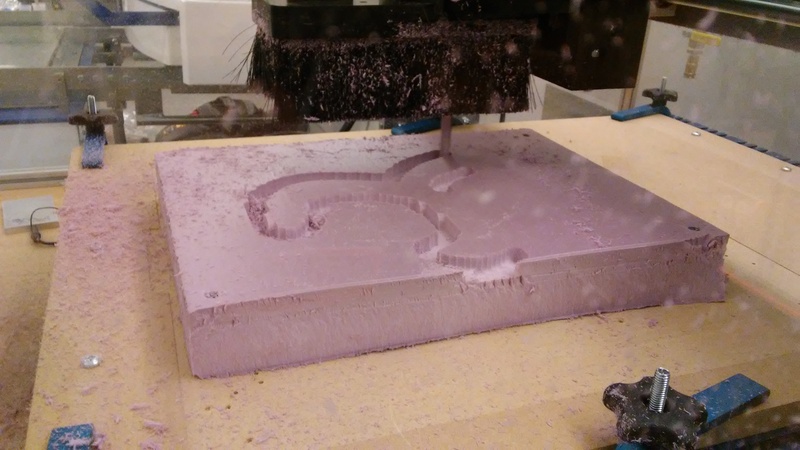 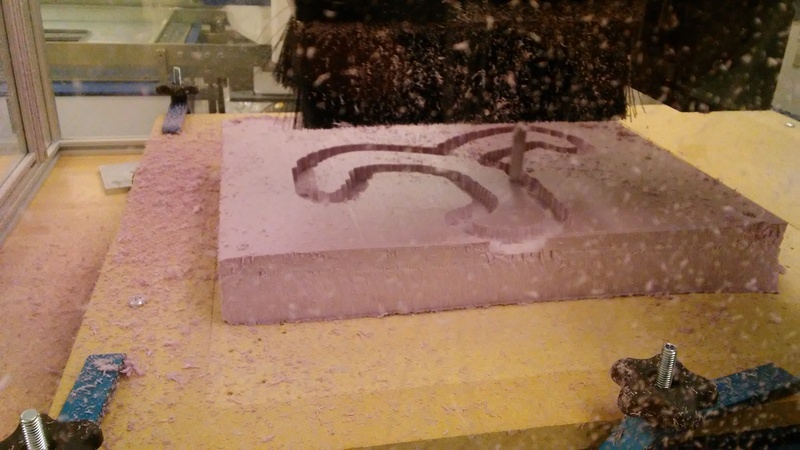 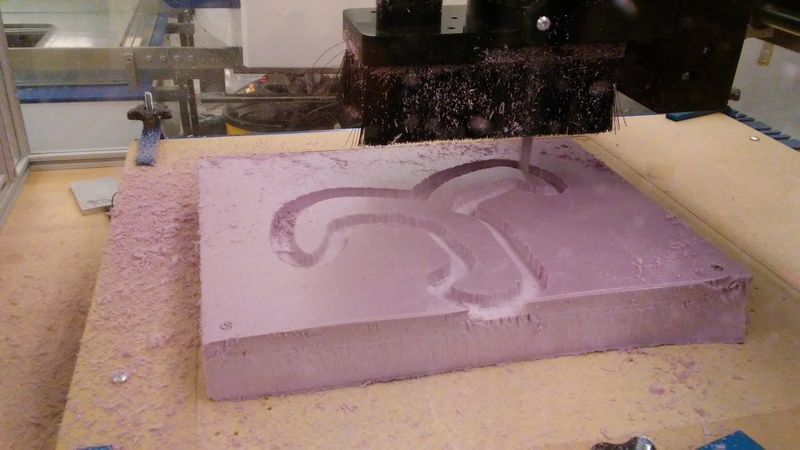 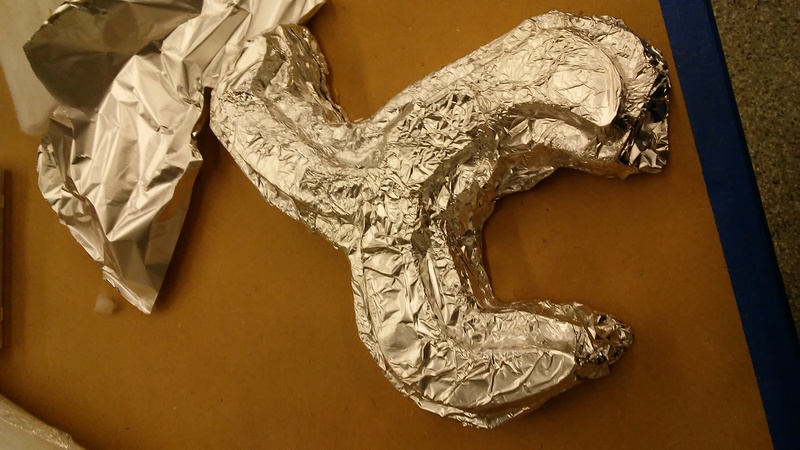 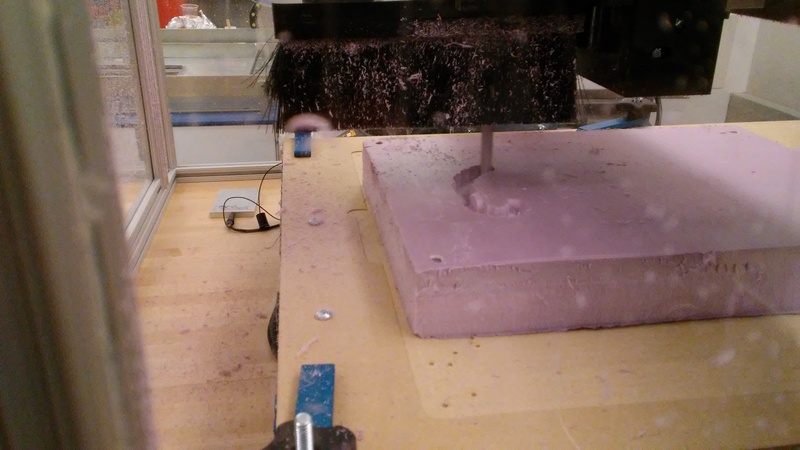 We then usedthe CNC machine of the EDS Lab to fabricate the foam in the shape of the boomerang. 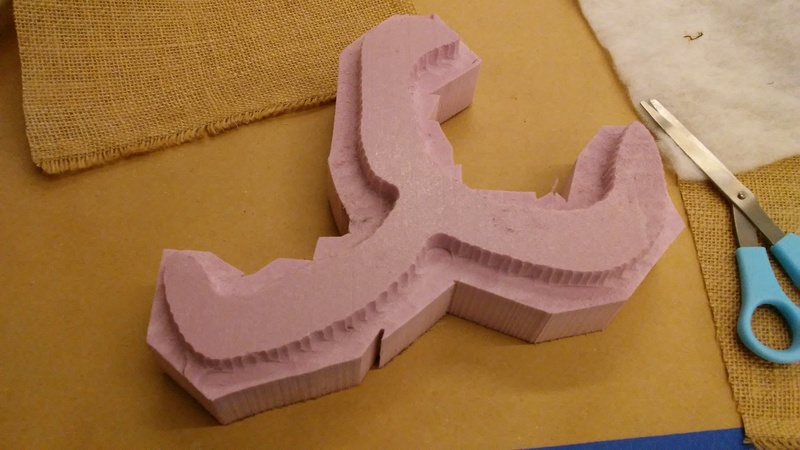 The we cutted out the unused part of the foam. 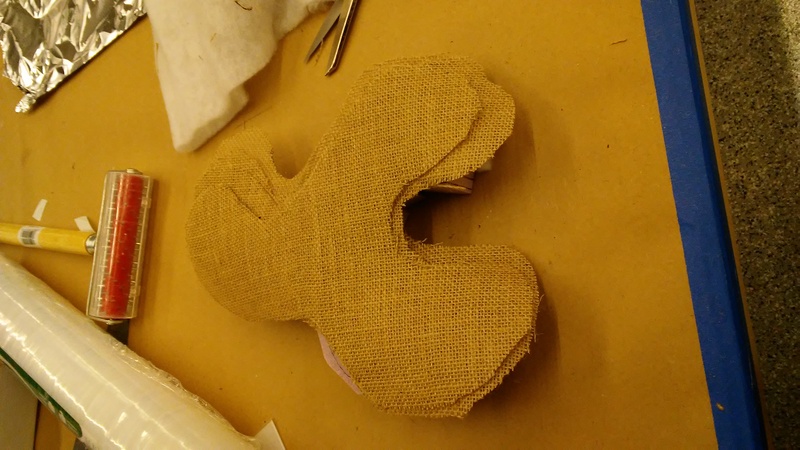 We started by cutting the poke into the appropriate shape. 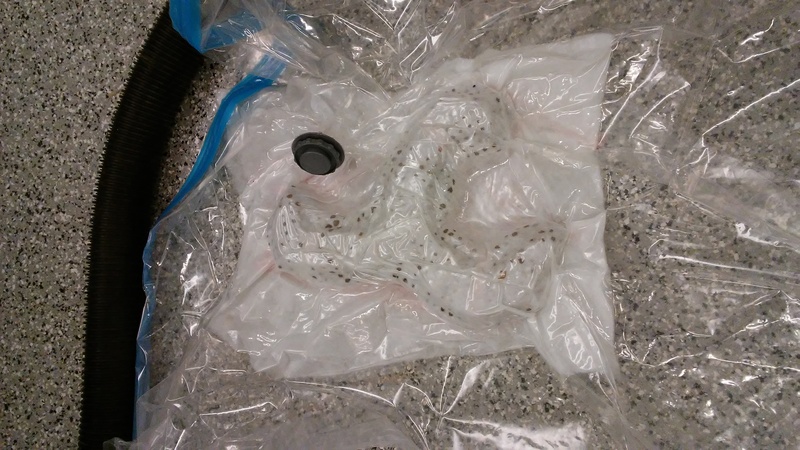 Then we followed the instructions of the plastic material and we put it to the vaccum bag.